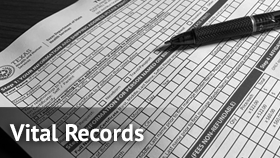 Find information on ordering birth and death certificates. 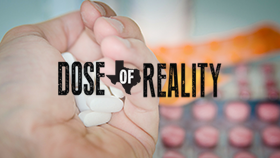 Learn about Texas’s public health response. 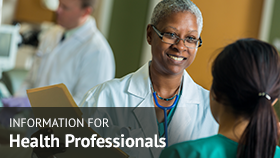 Helpful links for physicians & health professionals. We are now on Instagram! Find information to help you live healthy lives and be safe during disasters and health scares. Free and open to the public, these presentations/webinars focus on key challenges related to specific health topics. TxEVER replaces the legacy Texas Electronic Registrar (TER) system.